The SF 1500 XT power shower has now been replaced with the 1500XT Thermostatic. 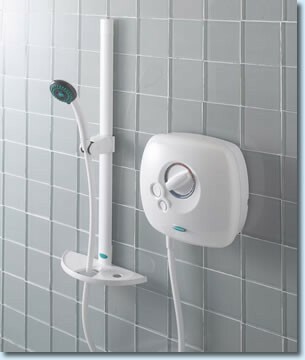 The SF 1500 XT power shower has been replaced with the new 1500XT Thermostatic Power Shower. This is a direct replacement and in most cases a straight swap without the need for any plumbing or electrical alterations.